Having been in the Real Estate Industry for 15 years, Rachel Ruffing has worked her way from the bottom. She began as a receptionist for RE/MAX 200 Realty and since then has worked for Century 21, Keller Williams, Fannie Mae and Private Investors from California to Florida. She is knowledgeable in all aspects of real estate including Traditional Residential & Commercial Sales, Short Sales, Bank Owned Homes, Investment Property, Flips & Rentals. Rachel has been the backbone and structure of many Realtors. She has helped them build their business while helping the public get their real estate needs met, above and beyond our industry standards. 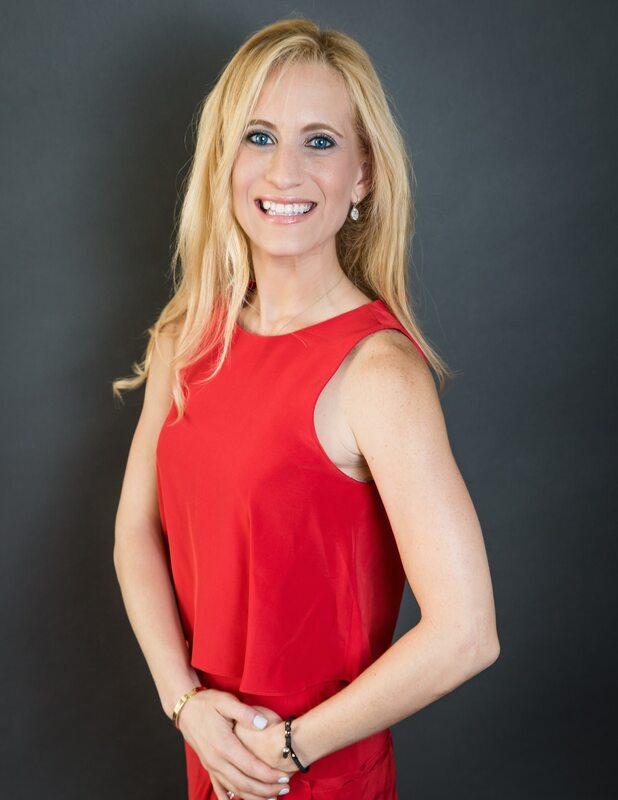 After having 2 children and committing herself to stay-at-home mom for the past three years, Rachel has proudly re-entered the workforce as full time REALTOR specializing in the Lake Nona and East Orlando territories. She also serves the Women’s Council of Realtors and volunteers her time to the Orlando Regional Realtor Association, serving on the Professional Development Form and the Member Relations Committee. Rachel is committed to serving the residents of Central Florida with superior customer service and with so many years of experience she has the knowledge and resources to serve everyone on an exceptional level. Rachel decided to join the Homes for Heroes program to pay her respects to her late father, George Karpovich, a Vietnam Veteran in the Armed Forces and also to her Realtor Colleague Bo Cooksey who served the Homes for Heroes program and has recently passed. This is her way of showing support and to serve and thank those who serve our country and community. 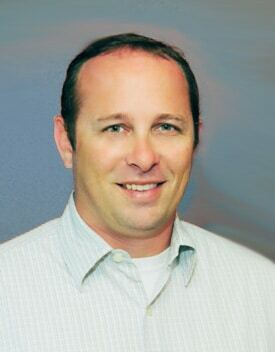 My name is Robbie O’Quinn and I have been an active Realtor in Corpus Christi TX for the since February 2014. I am Married to Valerie O’Quinn (My Hero) who is a registered nurse at Christus Spohn Shoreline Emergency Room. We have been married since 1998 while I was serving in the US Navy. We have two children, Wesley and Andrew, who are everything to us. I also hold the Military Relocation Professional designation from the National Association of Realtors. Talent, dedication and energy are what you”ll get when you work with Samantha Friedman. No matter what the task, Samantha understands customers’ needs because she listens well and acts fast to secure the best solution. When it comes to real estate, Samantha possesses unstoppable energy, drive and determination. These qualities, coupled with a sound understanding of the meaning of customer service, make her an invaluable resource to both buyers and sellers. Early on in the process, Samantha takes the time to gain a thorough understanding of a client’s objectives. 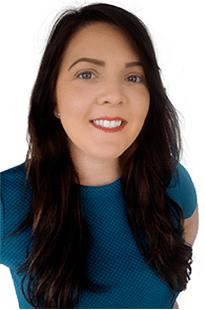 By gaining this understanding, clients can be assured that they will have a positive experience and that every effort will be made by Samantha and her team to have the deal go swiftly and smoothly. Samantha joined the Homes for Heroes program because she enjoys working with those who serve our community and loves giving back to those who do so much to support the Boca Raton community. Some of Samantha’s past clients include physicians/doctors, nurses, physician’s assistants, hospital administrators, police officers, detectives, fire fighters, and teachers. Samantha has been a Realtor for over 14 years and works with Keller Williams Realty Boca Raton. She lives with her husband and twins in Boca Raton and is very active in her local community. Reach out to Samantha by phone, text message, or e-mail. You’ll be surprised at how quickly she responds!